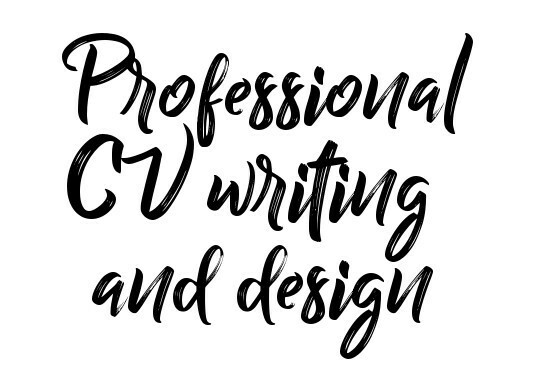 I am a CIPD qualified Human Resources professional with many years of experience in Recruitment, that will take your existing CV/resume and produce a sleek, contemporary CV that'll help you land the job you want. 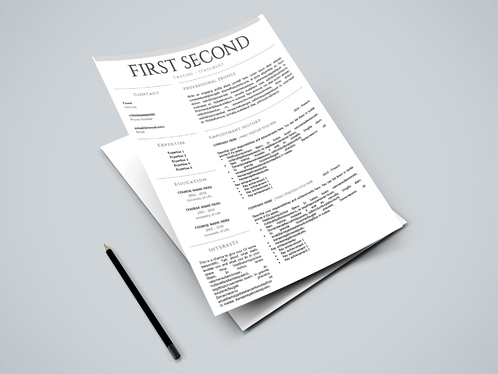 Your CV or resume is the first chance you get to make a good impression on a potential employer. It will make all the difference in obtaining the position you want. As well as a great looking CV, you also need it to display the best bits about you and it definitely needs to sell your strengths! 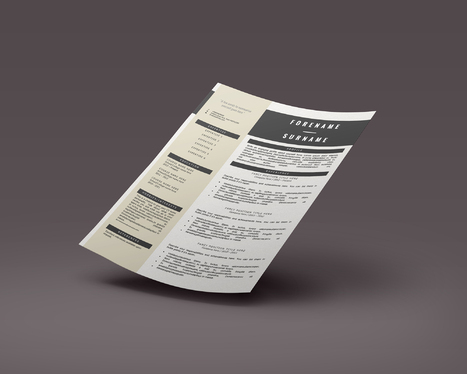 To help you stand out from the other applicants I’ll take your CV and use one of my professional, modern design templates that’ll really make you stand out first of all. After this I’ll go through your entire CV and review it and rewrite where necessary. As I work in HR I know what employers are looking for in a CV and more importantly: what to leave out. Let's work together to land your dream job. I am really happy with my CV and Jamie was really helpful. Jamie excelled himself again. My partner is over the moon with her new fabulous CV. The service was professional, swift and nothing was too much trouble. Highly recommended. Jamie is professional, courteous, thorough and comes highly recommended. I can not thank him enough! Absolutely fantastic service from Jamie. 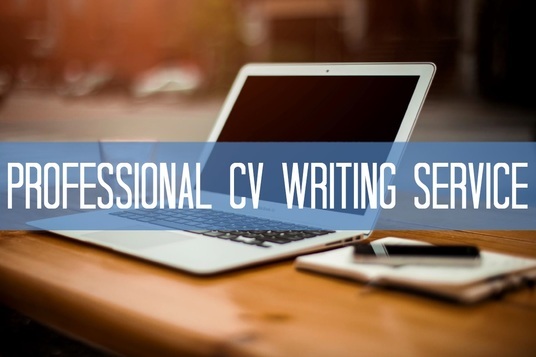 The CV is professional, accurate and is detailed/highlighted for all the right reasons which makes me feel proud. Jamie constantly communicated, gave great feedback and most of all delivered on time. I would highly recommend.